The field of education is great. Learners build new talent, increase understanding, and develop an admiration and appreciation of knowledge which can be very rewarding. Kindergarten teachers give opportunities to students so they can learn different things and flourish. The main aim is to make the learner able to act in response to reading and writing. Educators chart out activities and work together to execute activities that strengthen what a learner speaks, reads and writes. Each learner is different with respect to their learning and behavioral manner and some may include lack of attention and obedience issues. There are students who face difficulty in listening, speaking or writing. Teachers can use many types of techniques to help the student overcome his/her problem. Studies indicate that, if applied in a proper way, coaching, screening, and intervention tools help students who encounter challenges. Educators can also use different techniques to track a student’s progress and create plans that match the learning process. One of the important subjects to nurture learning is Math. Educators should provide their students with interactive games based on the subject as it helps to develop the arithmetical improvement and inquisitiveness and makes the subject more interesting. Since the thoughts of kids are usually based on their day to day activities and occurrences, it will be wise and best to acclimatize playing while gaining knowledge. In Kindergarten teachers generally use the schematic technique to help children grasp math concepts. This technique uses blocks, cubes, puzzles, pictures and flashcards, to grab the attention of the child. 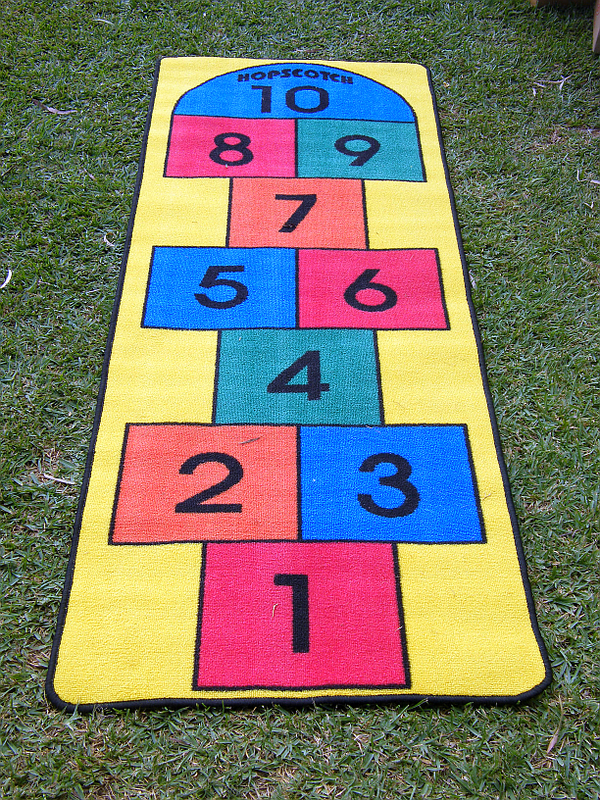 There are math games which are played outside. Such games utilizes the child’s energy while learning. One of the outdoor learning games is Do-the-Math Hopscotch. This game is similar to a chalk depiction of a calculator. In this game the player will throw a pebble to a number and jumps on to figure an equation. The student not only learns math games at school and at home, but on the net as well. Online learning is quickly becoming a common tool for young learners. Online math games are more appealing to kids and help them improve their scores.